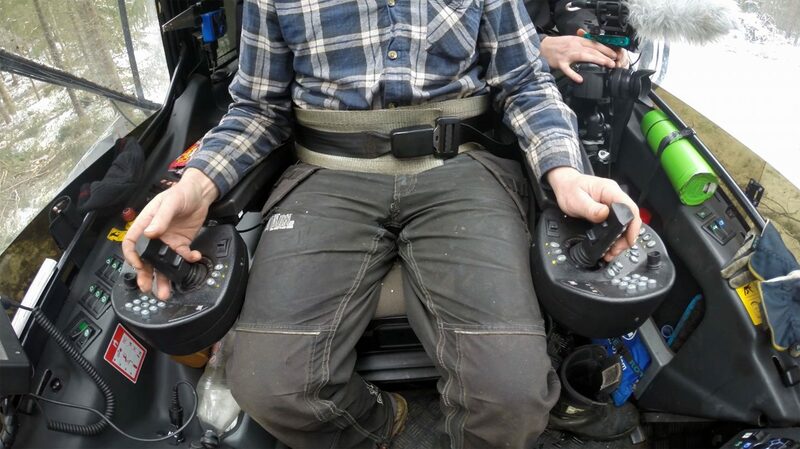 I believe there are many who wonder how to use all the buttons and controls in a harvester and how to drive a logging machine in the forest. 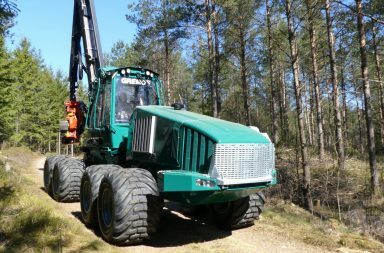 Today’s CTL forest machines are really high-tech and impressive vehicles that is packed with power and technique in a relatively small package. 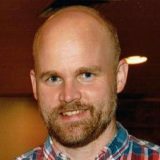 I got an opportunity to visit a harvester operator working with thinning in Skillingmark in Värmland, west Sweden. Operator Pär… promised to show me all the secrets so I joined in to his cabin. Below the text here you will find a very long video (English subtitles) explaining each control and button step for step. They’re pretty cool those machines, don’t they? It was really fun to visit Pär. We’ve only met briefly once before. Pär is harvesting for the company Hilmer Andersson (HAL), which is a local sawmill in western Värmland. 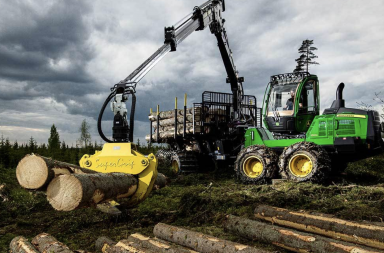 There is much to write about thinning, local sawmills and Värmland, but we will take that in other topics later. Now it’s the harvester on target. Now here in this first video, we make a brave attempt to show how to run a Rottne harvester. If you like this content, we can easy make more videos of how to run other brands and models. 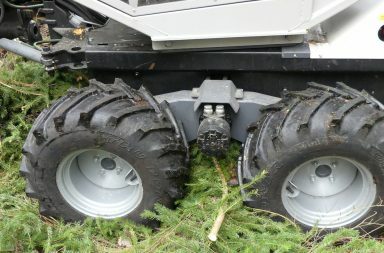 Keep in mind that the video doesn’t show how to thin the forest with different types of machines or methods. This is about how to run the machine. Feel free to ask questions here in the forestry.com/forum. We will try to ask them as good as possible or try to find someone who knows.